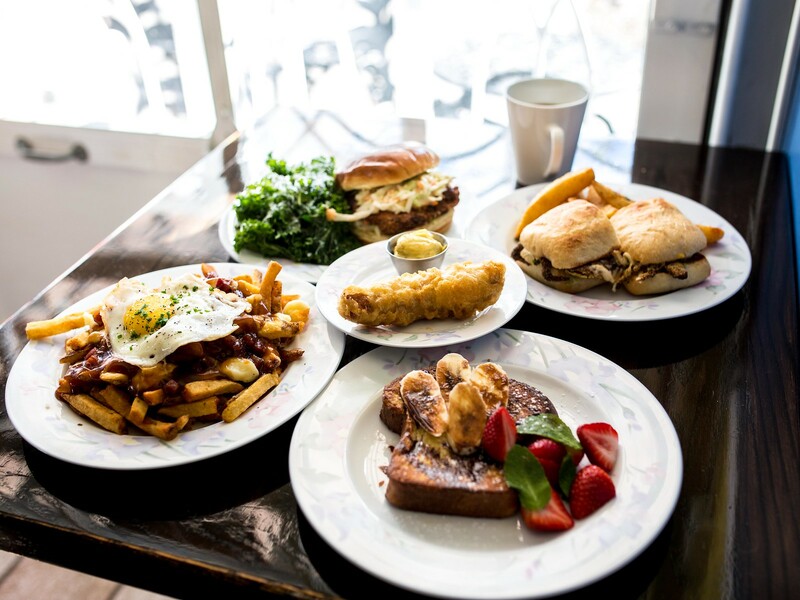 After establishing themselves in Kensington Market, Fresco’s Fish and Chips has opened a second location in St. Clair West. 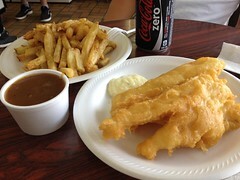 At their new location, classic fish and chips with their delicious coleslaw and tartar sauce, are still on the menu but the owners are also adapting to the different neighbourhood with new ideas. One of these being the introduction of a brunch menu, which I was invited to check out by Yuki @pekopekolife. 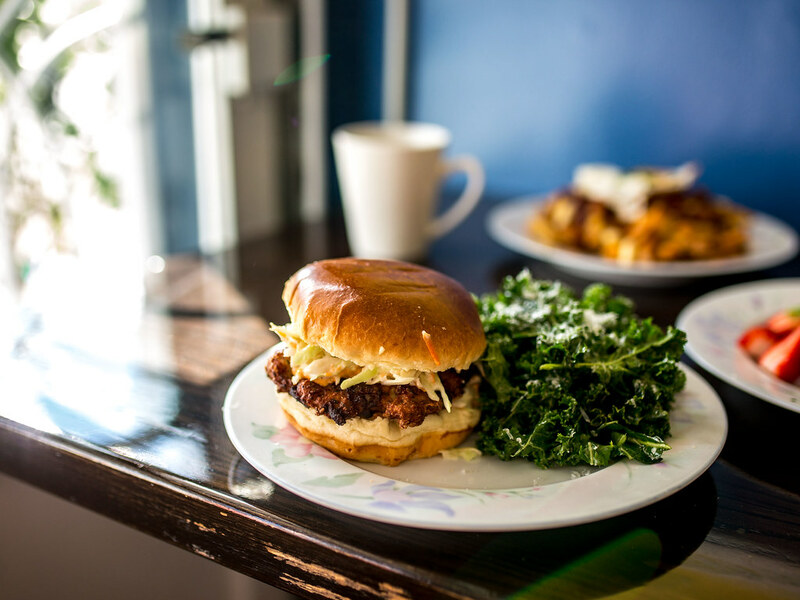 Speaking to Fresco’s owner, the main difference he’s noticed about operating in Kensington Market vs St. Clair West is the clientele of tourists vs. regulars. In Kensington, many of the daily customers were stopping by for one-time visits while Fresco’s on St. Clair has quickly picked up a following of regulars. 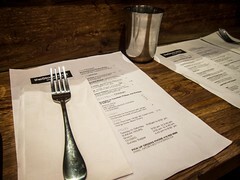 This allows the menu to be more creative and dynamic, in addition to the classic fish and chip offerings, which brings us to Fresco’s new weekend Brunch menu. 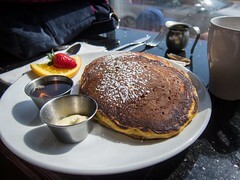 The brunch menu offers traditional brunch dishes with a seafood twist. At the menu tasting, I got to dig into every plate, including dessert! Spicy Shrimp Burger – Fresh toasted bun with a patty made up of plump, tender shrimp, cooked to a crisp exterior. I really enjoyed the chipotle mayo and the seasoning of the burger. The kale salad was lightly dressed and the greens used super tender. . 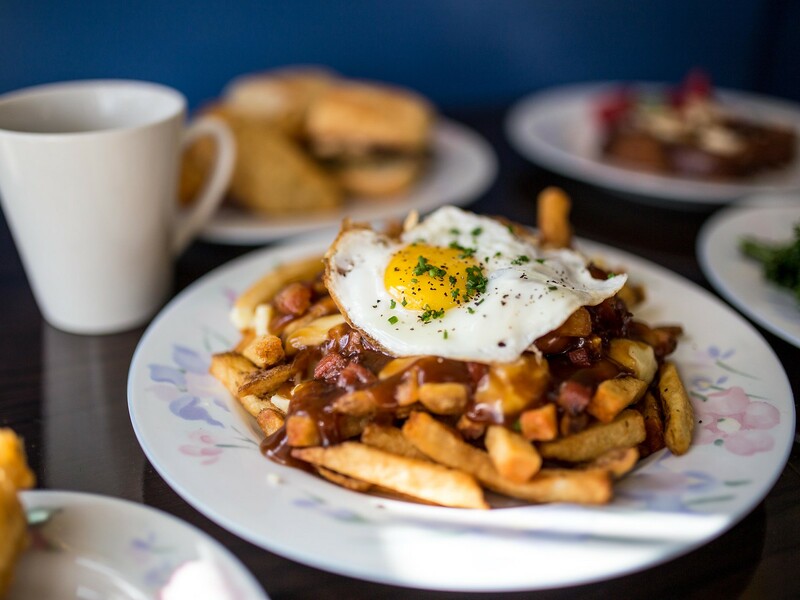 Maple Bacon Breakfast Poutine – Going into the meal, I had best intentions not to gorge on fries but this poutine ruined me. So good, I just couldn’t stop my fork from going back for more. 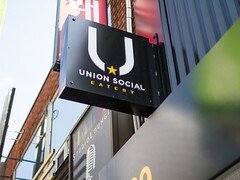 The crispy fries were topped with a sunny side egg, gravy, chunks of thick cut bacon and cheese curds. For just one person, the small ($8.95) would be plenty and the large ($13.45) perfect for sharing. Soft Shell Crab Sandwich – This item wasn’t on the menu yet but can be ordered from the kitchen. Deep fried soft shell crab on a ciabatta bun. 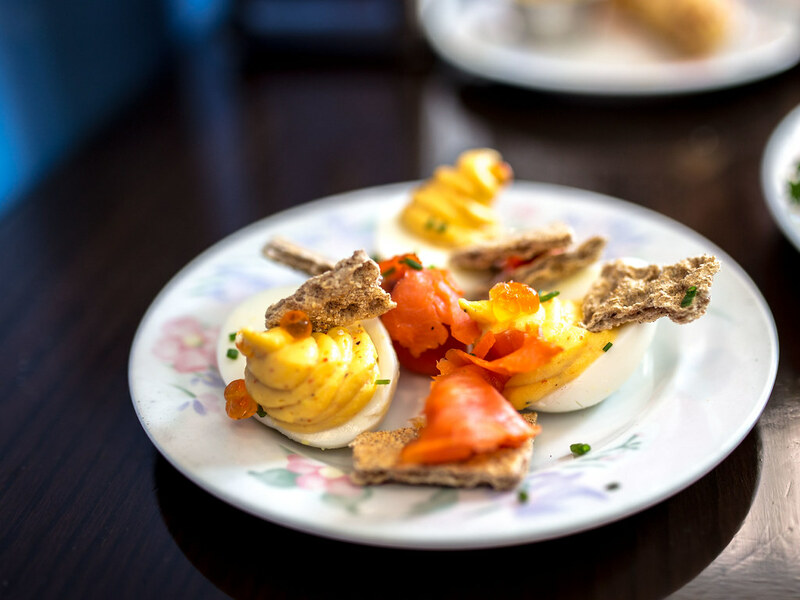 Devilled Eggs – Simple, classic dish with smoked salmon, rye crackers and salmon roe. Halibut Eggs Benedict – After taking bites of everything, this was the plate I chose to order for myself. 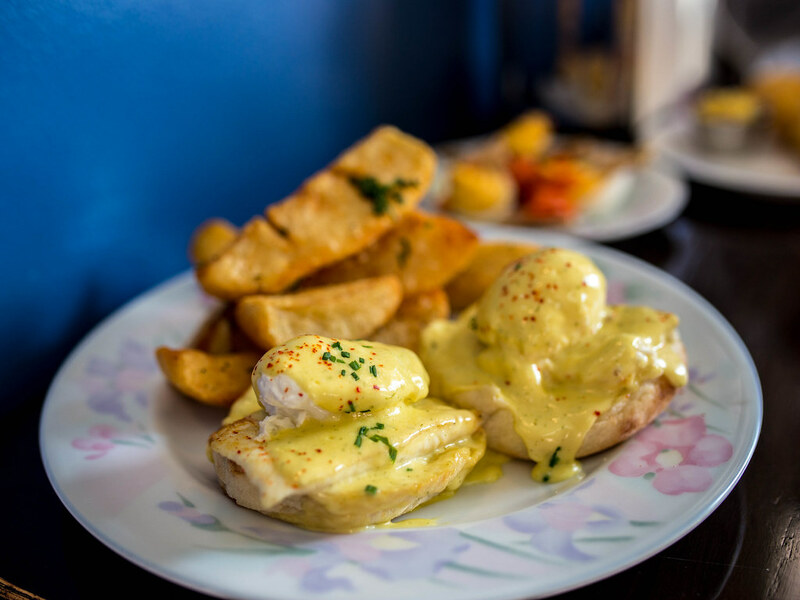 My recent experiences in Toronto with hollandaise sauce have been disappointing, but Fresco’s turned it all around. Consistency, colour and flavour were all perfect. With the poached eggs, I would have preferred mine to be runnier. 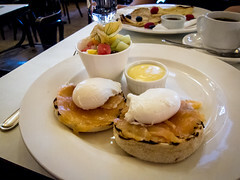 In between the egg and english muffin was a slab of grilled halibut that seemed out of place. The white fish didn’t stand out or add much flavour. Perhaps a different kind of fish or the halibut cooked in a different method (deep fried? flaked? some kind of patty?) would work better. 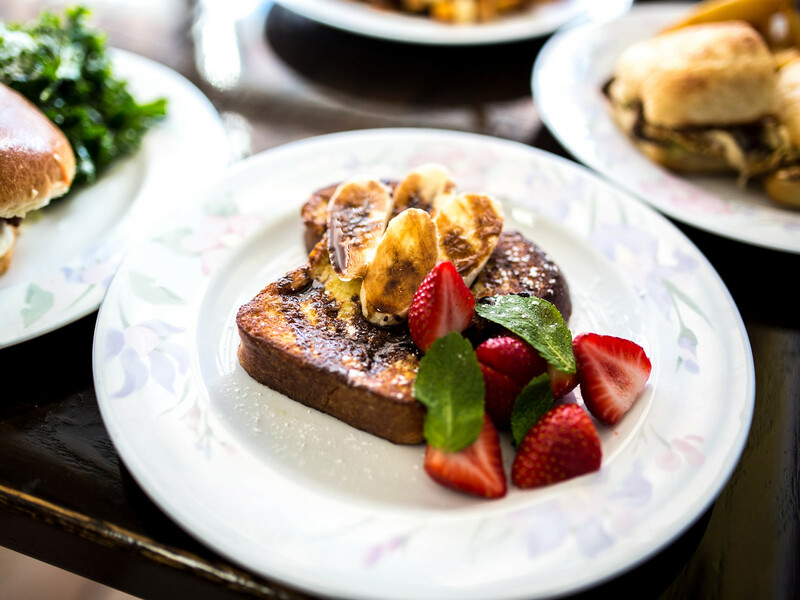 For people with a sweet tooth, there’s the Chocolate Banana French Toast. A thick cut piece of bread, dipped, fried and drizzled with chocolate sauce, served with fresh bananas and strawberries. 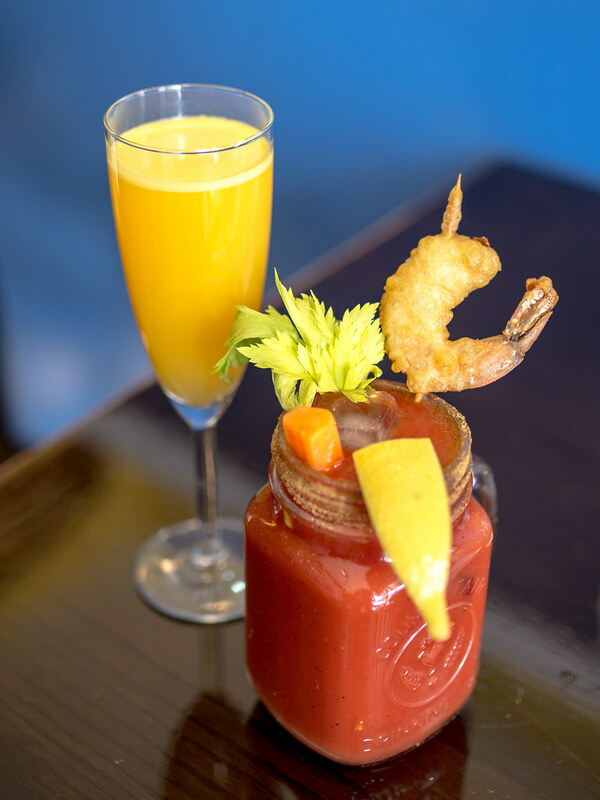 During brunch, classic caesars, garnished with a deep fried shrimp, and champagne glasses of mimosa are also available. 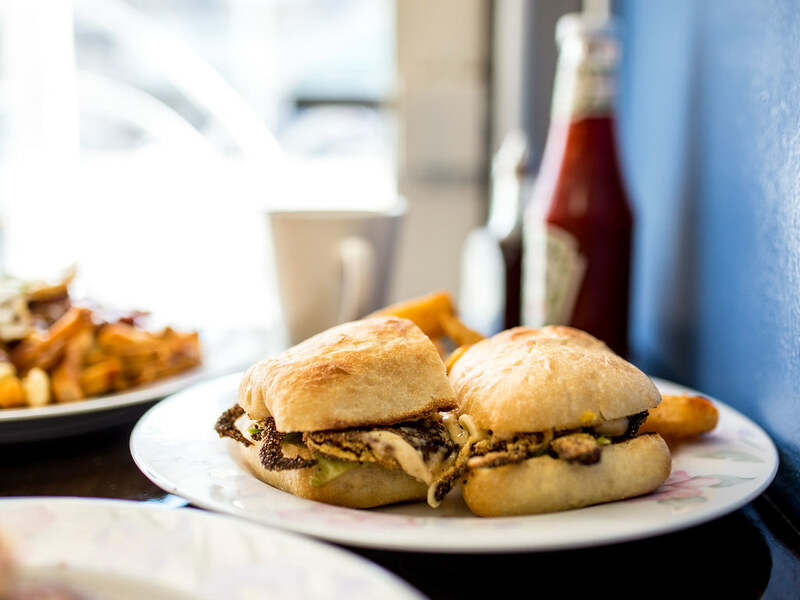 The owners are working hard to grow and adapt Fresco’s to their new neighbourhood, while drawing on their established strengths to serve up great food.